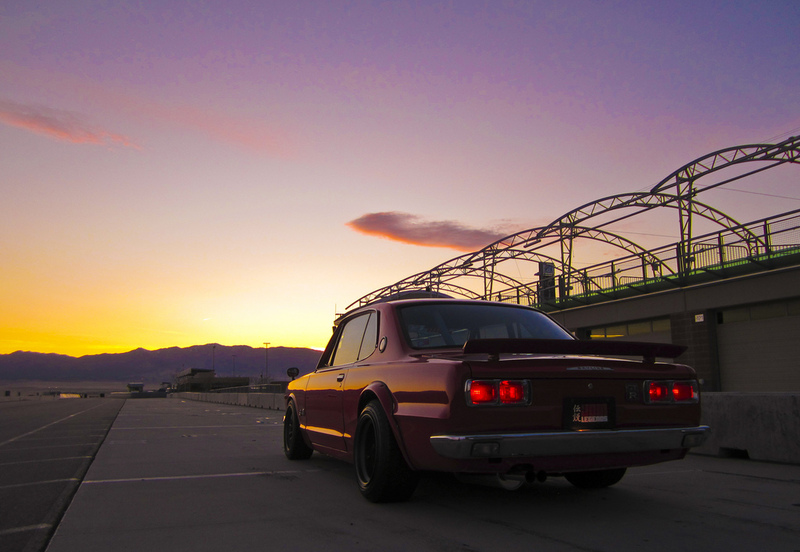 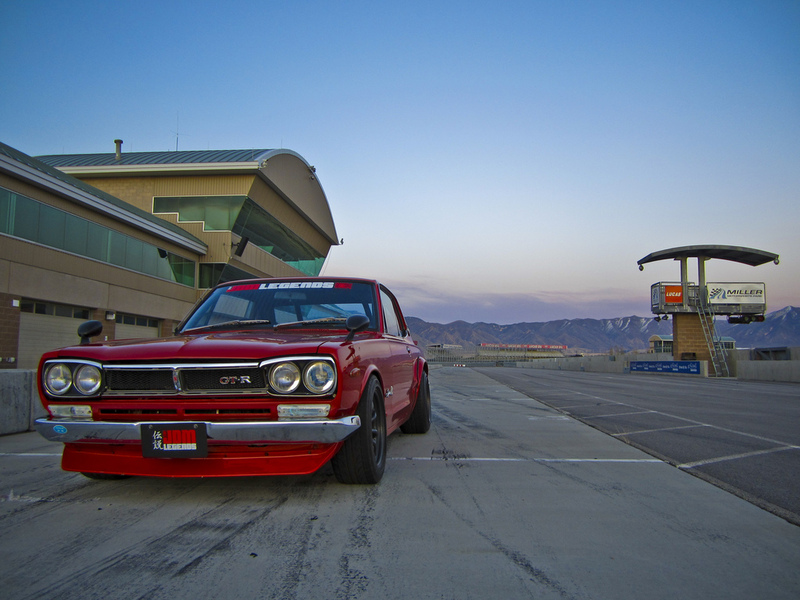 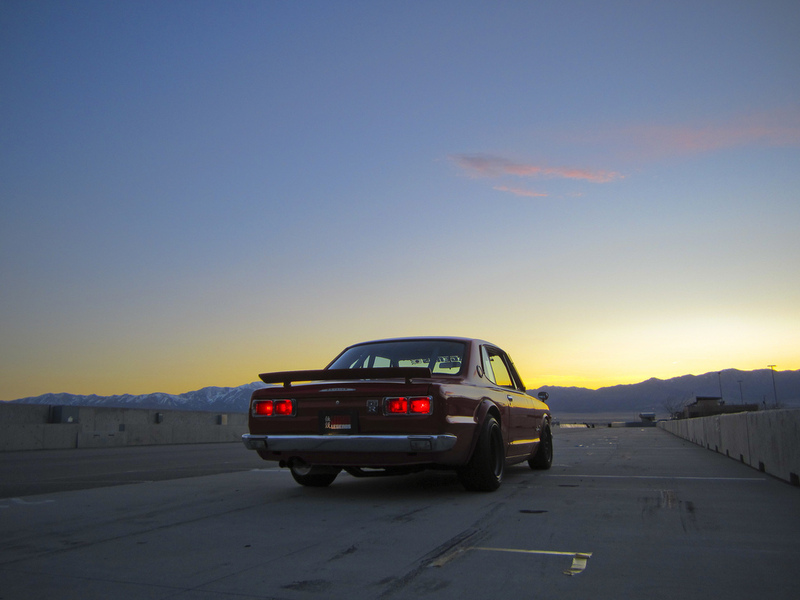 When it comes to classic Japanese sports cars, there’s one name that stands out from the rest, the Nissan Skyline. 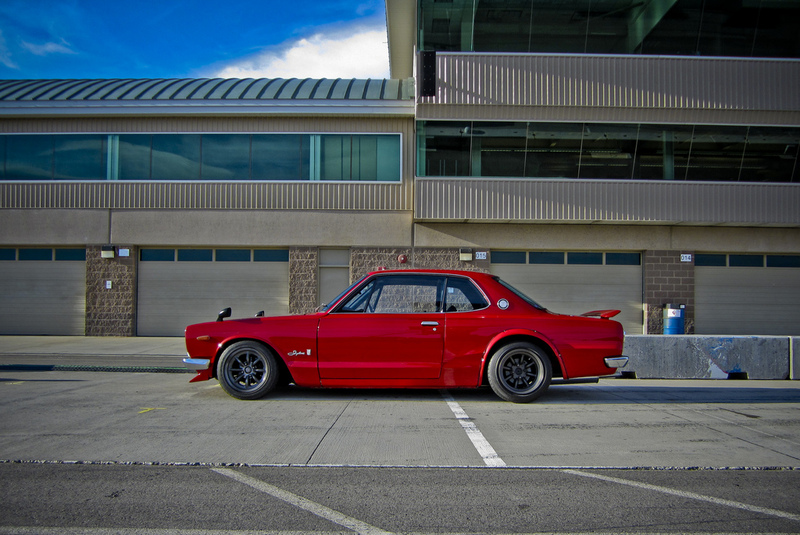 And at JDM Legends, that is all they do, classics. 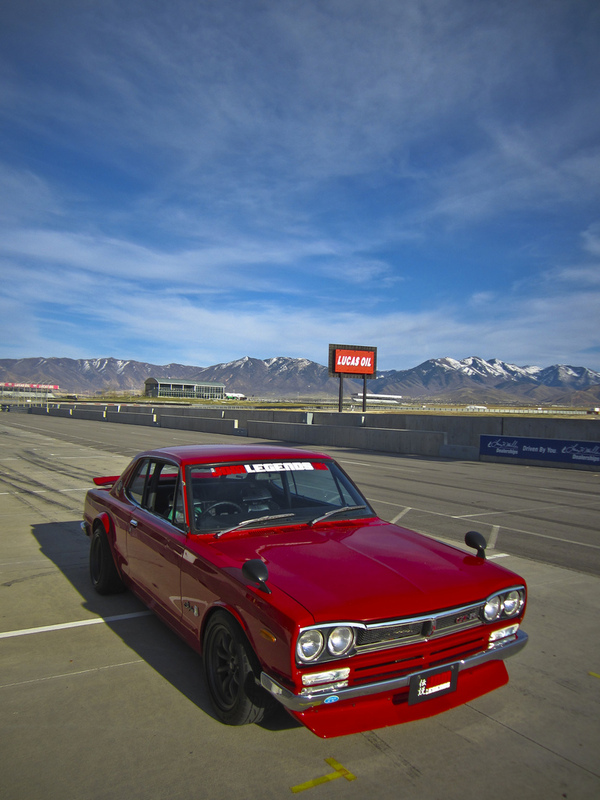 Recently, they took their pristine red KGC10 out to Miller Motorsports Park and snapped some shots while they were there, here are the results.